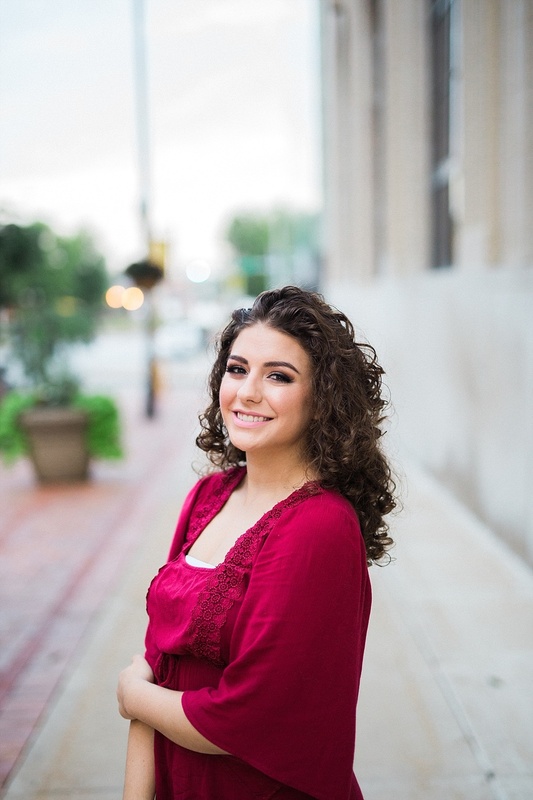 Senior sessions includes professional hair & makeup application! Feel like a celebrity for the day! Contact me to schedule your session today!